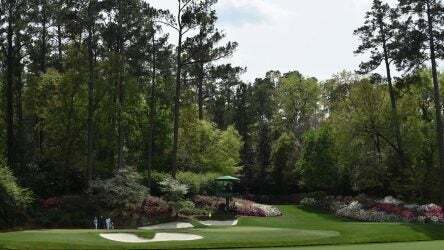 New bunkers and a radically-altered tee box return “Magnolia” to superstar status on Augusta National Golf Club’s front nine. Established as a hotel in 1910, the Partridge Inn features some of the finest luxury and has one of the best views in all of Augusta. 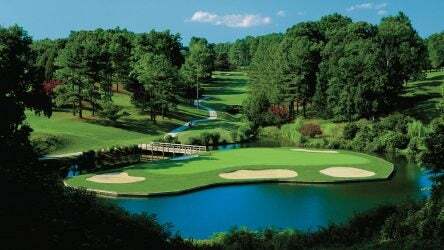 Augusta National Golf Club is a timeless beauty that catches the eye of all golfers and fans. 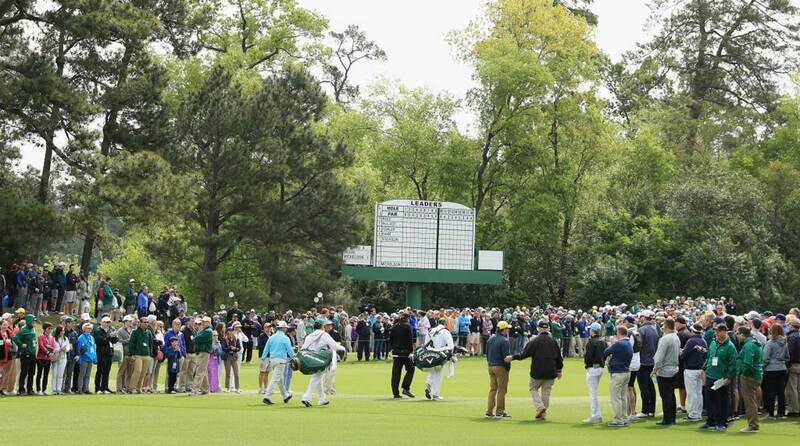 To get ready for Augusta National’s slippery greens, Tiger Woods and Phil Mickelson just walk out the back door. 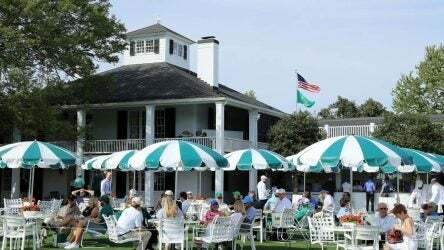 It’s no picnic scoring a table at Augusta National’s clubhouse terrace. But even for hungry spectators, the views are truly spectacular. 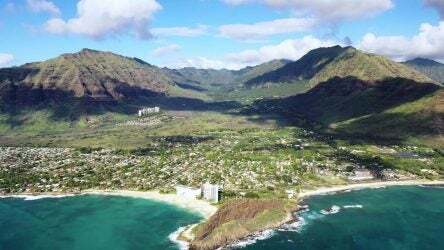 Tiger Woods is adding another big project to his burgeoning golf course design career: a world-class, tournament-quality course in Hawaii. The inaugural Augusta National Women’s Amateur kicks off Wednesday but not, as its name suggests, at Augusta National Golf Club. Here’s what you need to know about Champions Retreat. 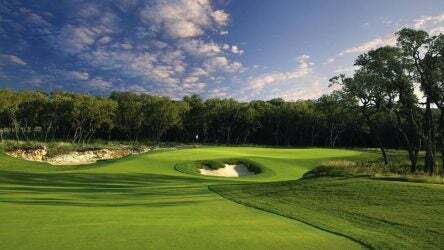 The PGA Tour continues its two-week stretch in the Lone Star State at TPC San Antonio for the Valero Texas Open. Here’s what you need to know about the Hero Indian Open’s DLF Golf and Country Club, perhaps the European Tour’s strangest course design. 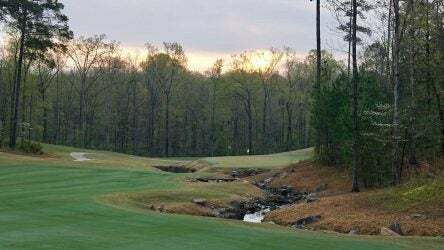 It’s hard to replicate Augusta National, but there are some public courses that can provide a Masters-like experience. Yo, Gear Guy! 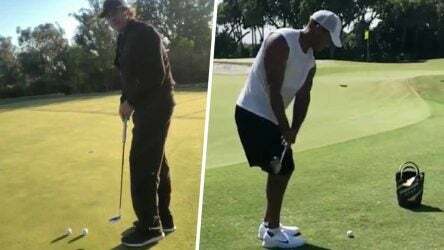 Would a lighter driver shaft (like Tiger used at the Masters) help me hit it farther?